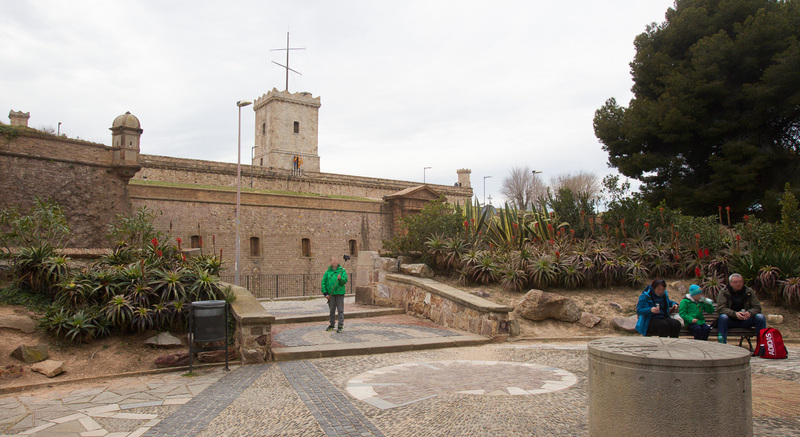 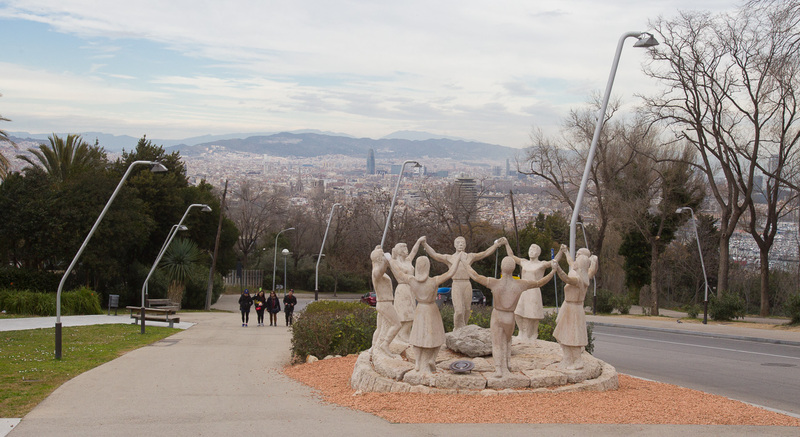 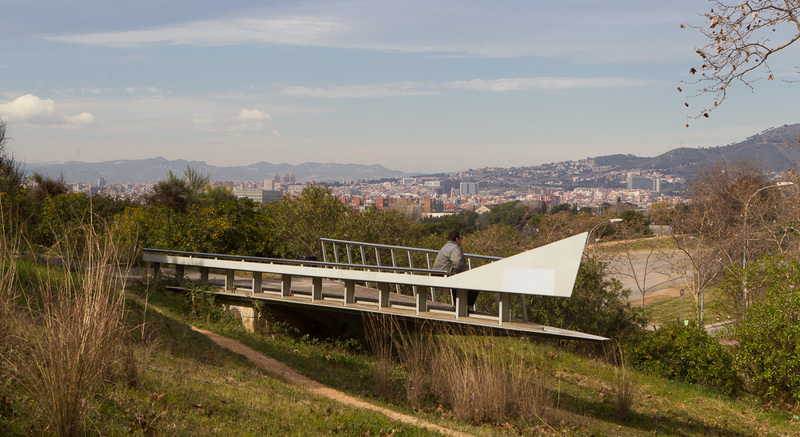 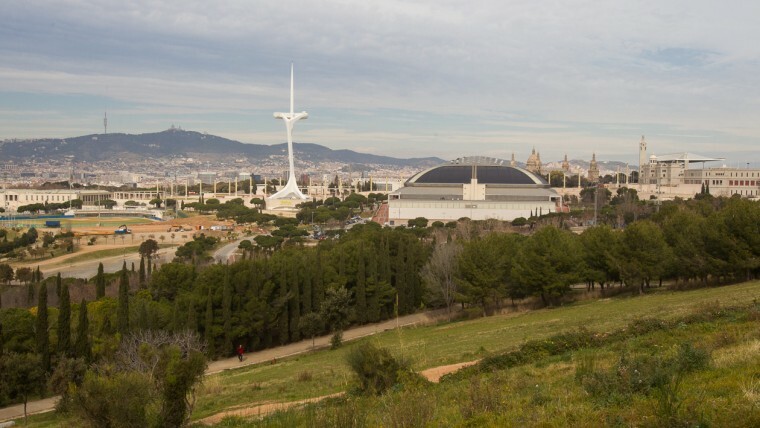 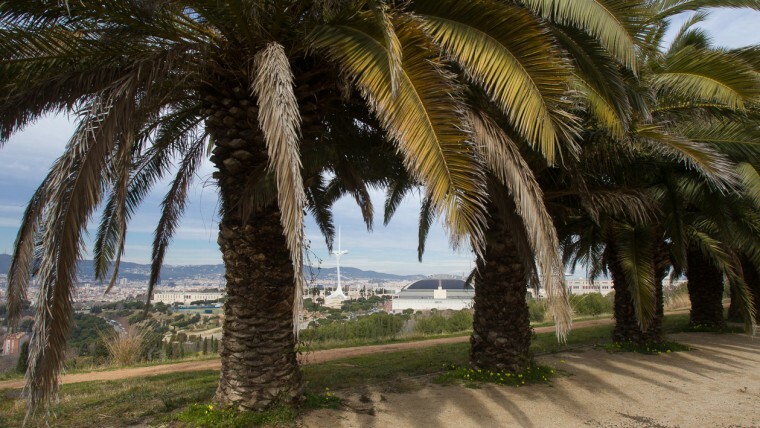 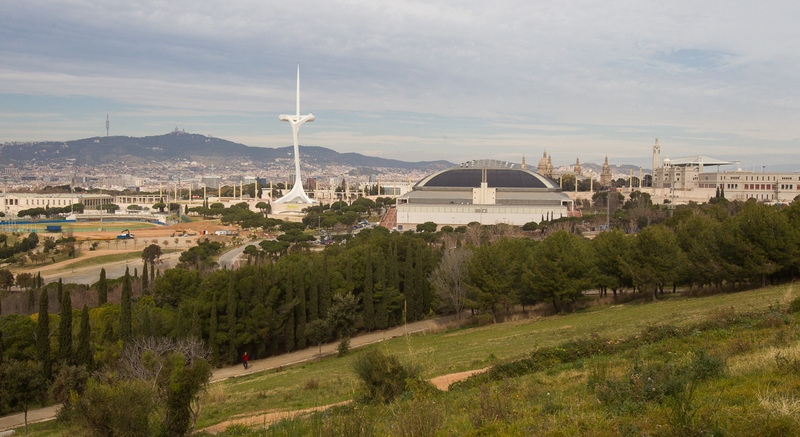 Montjuïc, as a whole, is Barcelona's big urban park. 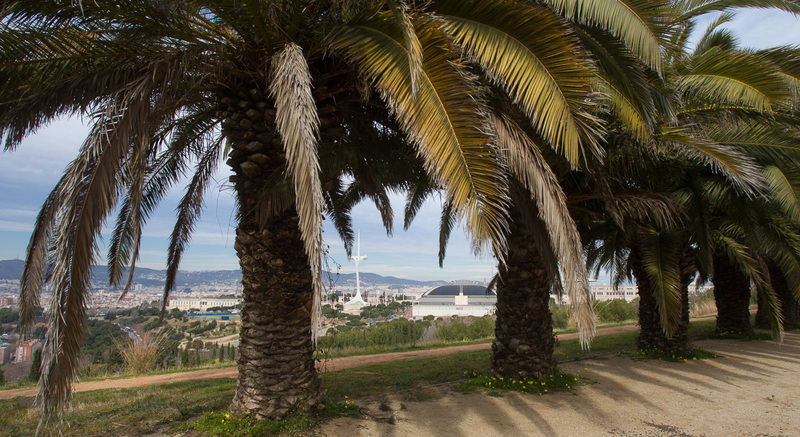 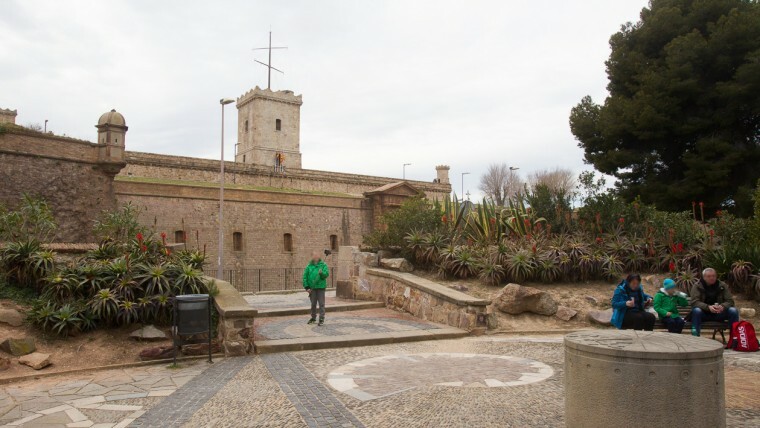 Montjuïc, where nature ranging from woodland to theme gardens sits cheek by jowl with leisure, sports, cultural and service areas, concentrates a wide variety of activities. Yet, despite the enormous pressure it bears, the mountain acts as a gigantic urban park which, viewed as a green space and as a whole, rather than its separate parts, can be described as a garden of gardens. Together with Collserola it is one of the city’s great urban lungs, which is why it is in the middle of a process to regulate it and maintain the necessary balance between protecting its wealth and biodiversity and all these public uses.